After being in a hospital or nursing home, you may not know where to start if you want to return home. A state-certified Options Counselor can help. They will speak directly to you and your family or others who want to help, sharing information on what you need to return home, eligibility criteria for Medicaid and non-Medicaid programs and provide information about private-pay options. There are two programs to know about. Community Transitions provides people who have been in a nursing home at least 60 consecutive days and have community Medicaid with transition services such as medical equipment, environmental modifications, life skills coaching and household supplies. Nursing Home Transitions, supports people who are at risk of long-term placement in a nursing home. 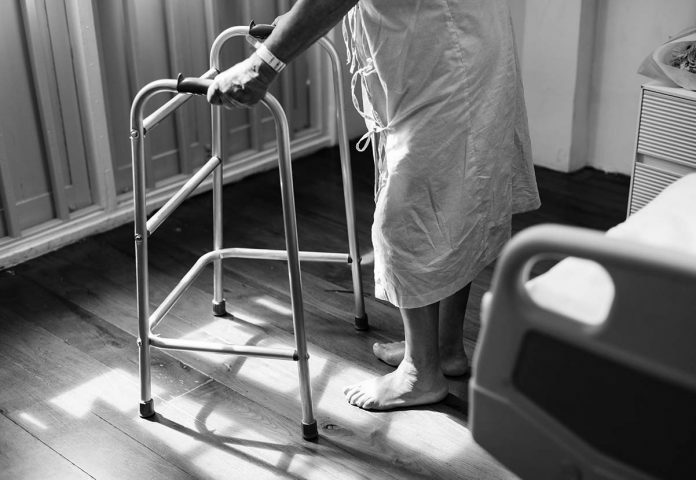 For those 55 or older and in a nursing home or short-term rehab for at least 20 days, the program can provide such services as one-time help with rent, utility deposits, medical supplies, wheelchair ramps, grab bars and peer support. Income must be below $6,175 per month. For more information, call the Northeast Georgia Area Agency on Aging at 706-583-2546 or 1-800-474-7540. Are you a family caregiver dealing with dementia behaviors? The Northeast Georgia Regional Commission is holding a free workshop on March 8 from 9:30 a.m. to 2:30 p.m. on understanding and managing dementia behaviors. A guidebook and free lunch will also be provided. Pre-registration is required by Jan. 29. Seating is limited to 20 people. To reserve your spot, call Michele Kelley at 706-583-2546, Ext. 102. St. Mary’s Health Care System now offers its Life After Lossbereavement and grief support group on the first, third, and fifth Thursdays of each month from 7 – 8 p.m. in the hospital’s Lobby Conference Room at 1230 Baxter St. People can attend as many sessions as they like, and no registration is required. Facilitator Rev. Jessica Chicken, a critical care and palliative care chaplain with St. Mary’s will pose thoughtful questions and guide discussion. For more information, call 706-389-3426.